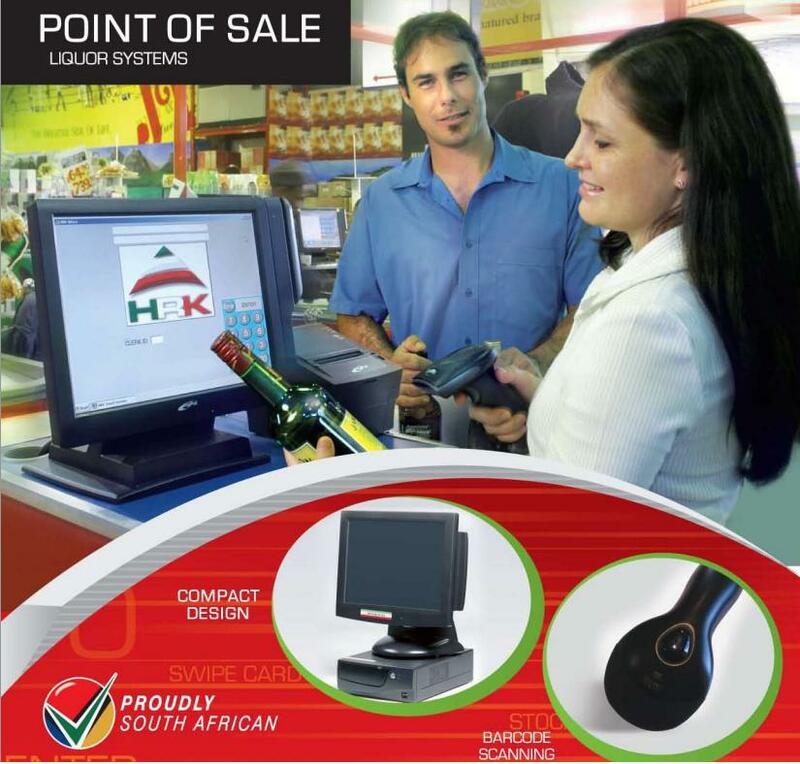 HRK is the leader in installed systems in the Liquor Retail industry. Secure-A-Tag provides a bottle tag that is a specially designed security tailor-made to be placed on bottle tops to act as an anti-shop lifting device. The bottle tags are easily attached to the top of the bottles. 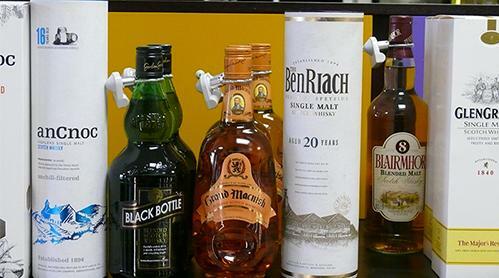 The bottle tag detacher is used to easily remove the bottle tag from the bottle, on purchase of the product. This can be kept at the check-point of the store and is not a time consuming process for the cashier rather, a quick and simple one.